Tangram Theatre have created 15 critically acclaimed shows and make theatre that is surprising, irreverent and life affirming. From 7 - 11 October, Tangram Theatre will be performing ‘The Origin of Species’ across the Breckland District. 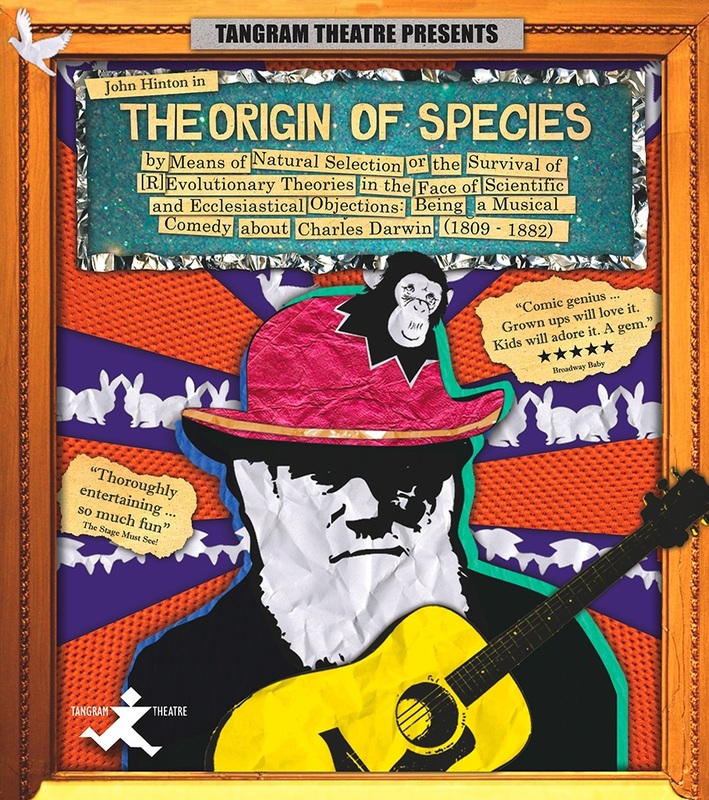 This is a joyful, exhilarating musical comedy about Charles Darwin whose (r)evolutionary ideas would change humanity forever – and his real life race to finish fittest in the discovery of evolution. As he rushes headlong towards publication, he can’t help but share his surprising family history, his rollicking adventures aboard the beagle, his unexpected foray into songwriting, and his bizarre obsession with barnacles! The show will tour in Ashill, Harling, Attleborough, Shipdham and Necton. Tickets are just £5 and include tea and cake!